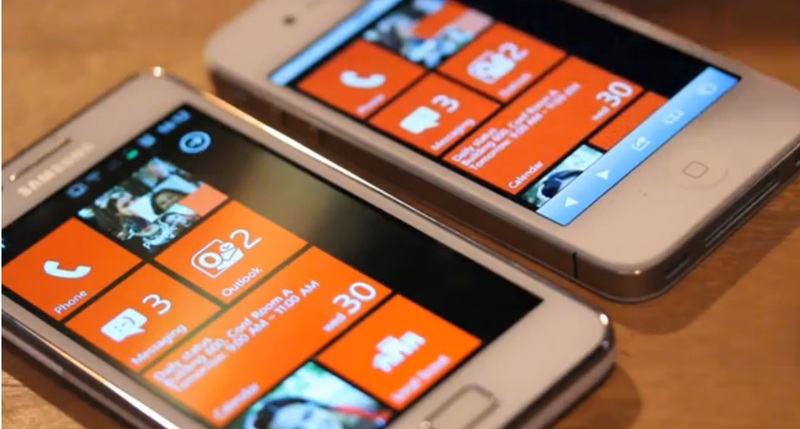 Video: Windows Phone on iPhone 4S and Samsung Galaxy SII. Try Windows Phone on your browser! You can actually check this out in your desktop browser. It obviously won’t work as well as with a touch screen. As you can see in the picture above (the iPhone 4S and the iPhone 4S XL by Samsung) they’ve got a working Windows Phone UI on screen, which you can play with directly from the browser. The 4S edges out its clone in fluidity. I can’t get it to work on my N8 Anna browser – it gives an error saying that browser isn’t supported at this time. Likewise my Lumia 800 doesn’t work either because it’s already Windows Phone. Nokia + Windows Phone: “Connecting People – Put people first.”.